When I heard of Mr. Ali’s passing this past week my reaction was silent without the usual calls to all my friends and family to see if they had heard the news. I felt that it wouldn’t be necessary because his passing was going to affect MILLIONS. There are very few who did not know of Muhammad Ali. From his vibrant positive words to … well … everything that touched his life: Sports, Religion, Politics, Human Causes, and the list goes on and on. You know, those subjects that many tend to not get too involved with in order to avoid conflict. He was smack dab in the middle of them all. His reasons were clear and he made sure that the whole world knew why he fought the battles on and off the ring. He unquestionably risked his career and even his life to take a stand in what he believed deeply in all the while making a positive difference. 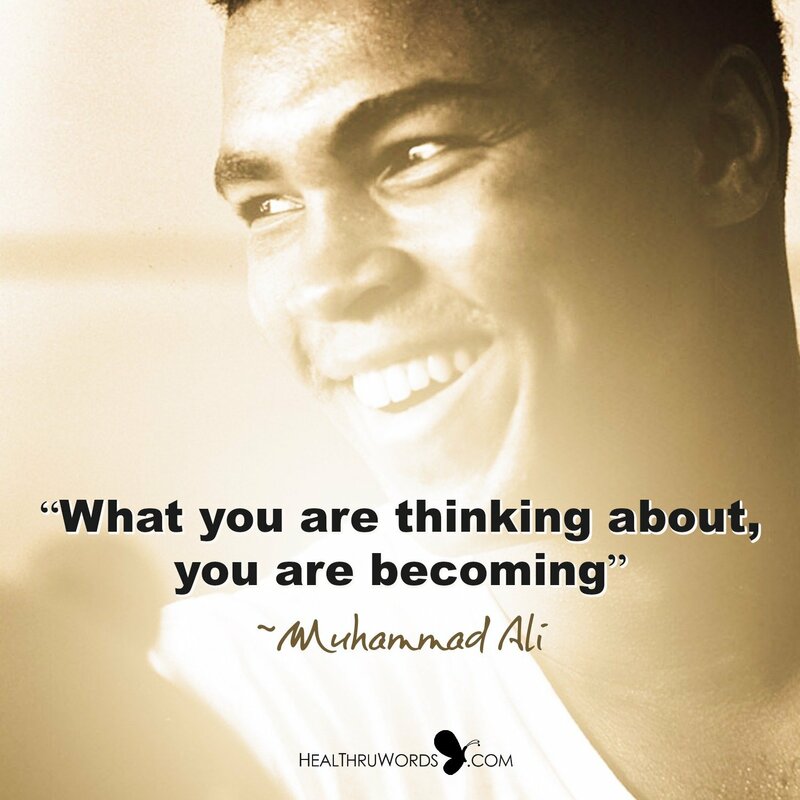 Some may think that Mr. Ali spoke negatively. But let’s think it through .… the confident words that came out of his mouth were true to himself, to his positivity so that he could move forward and be … well … “The Greatest of All Time”! From one butterfly to another, we wish you eternal rest and peace, Mr. Ali.